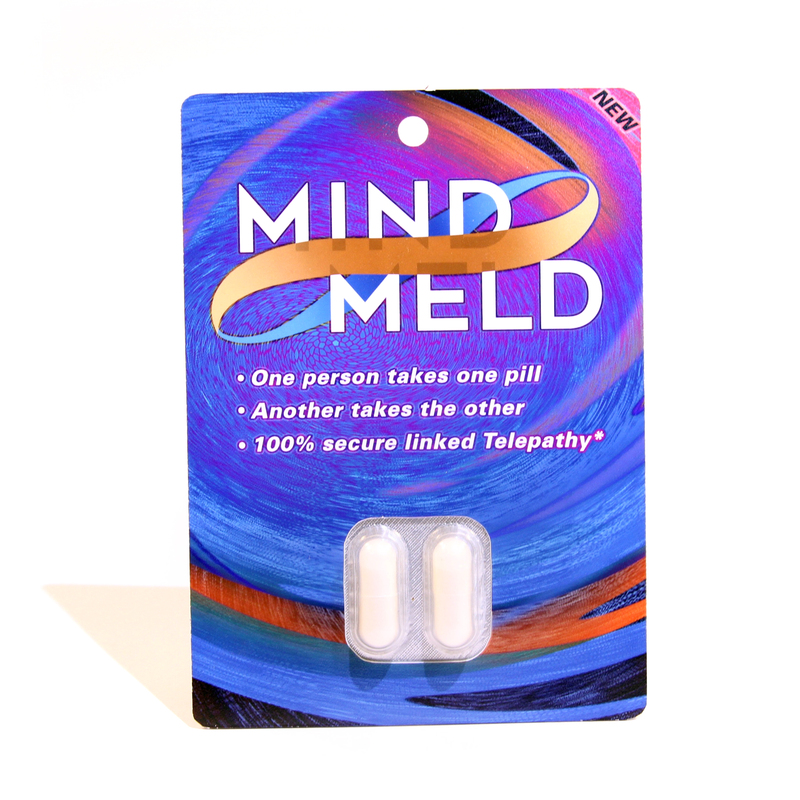 Mind Meld pills create linked telepathy between people. 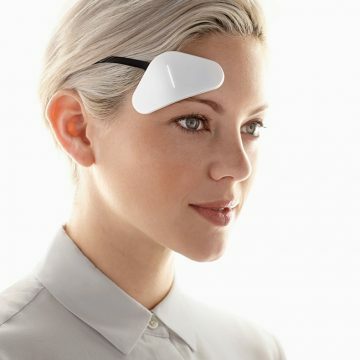 Unknown side effects may be present if more than two people ingest pills. 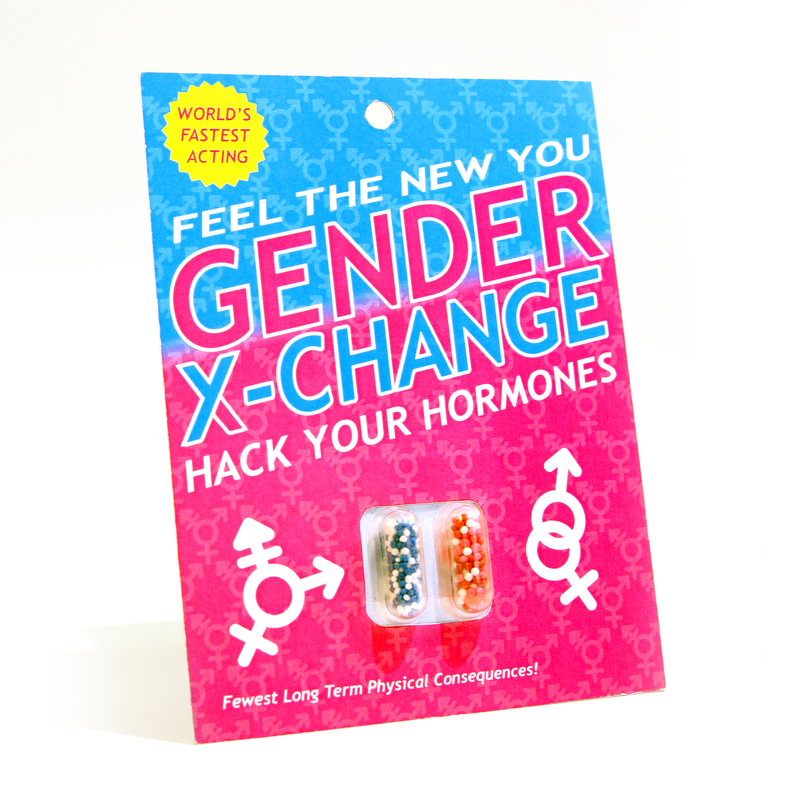 This product has not been tested with Gender XY-Change pills.